We all love android smartphones to use, but there are many windows lovers who still love the windows phone instead of android or iOS. 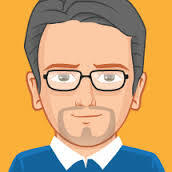 People love to use windows based smartphones due to their faster processing speed, better camera results, brighter screens and traditional windows 8 tile like display to access your favorite programs and applications easily. 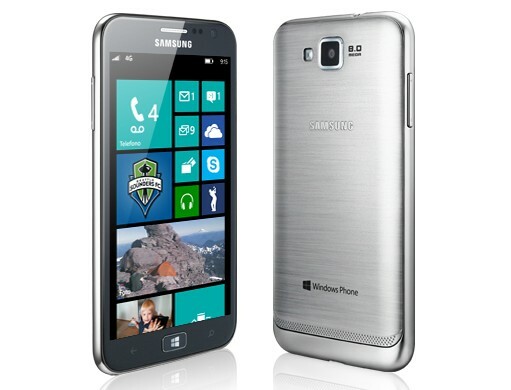 The sad news for windows phones lovers is that they don’t have much choice as compared with android smartphones. There are only Nokia Lumia series and some HTC smartphones available in the market with operating system Windows instead of android. 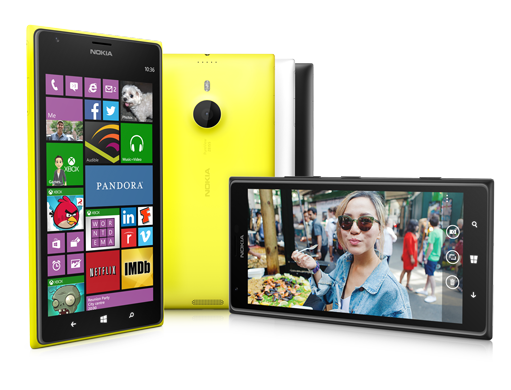 Let’s discover the top 5 best windows phones for 2014. 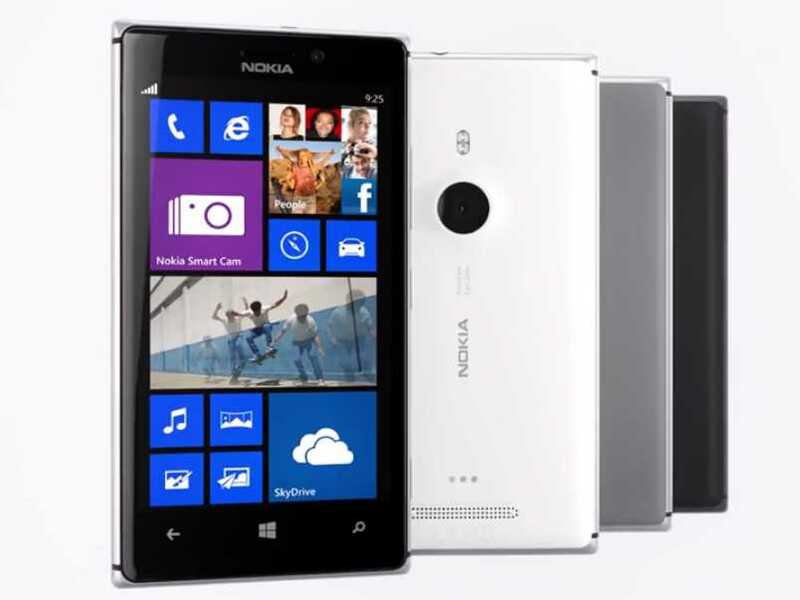 The great addition to Nokia Lumia family and grand smartphone due to its features. Lumia 1520 is the first windows based smartphone which is having full HD 1080p display with screen size of 6 inches. The best windows based device till date due to its amazing specifications. There is quad-core processor in the device for processing your request within seconds. People who loves windows operating system instead of Android and iOS should choose this one as it is the best windows phone ever built by Nokia in Lumia series. For the people who are crazy to snap their pictures in full HD result should choose this device. There is 41 mega pixel camera in the device with Xenon Flash to take pictures with quality. The screen size is 4.5 inch and there is dual core processor in the smartphone. For processing, there is 2 GB of RAM available along with 32 GB built in memory storage. 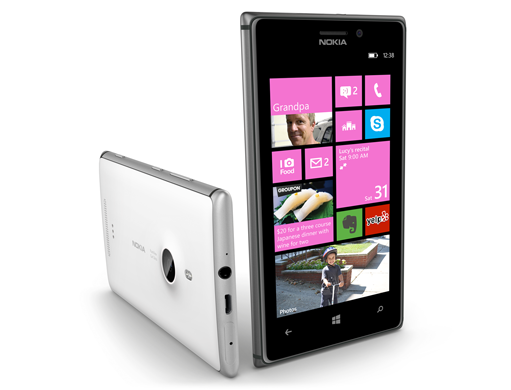 The slim and smart smartphone from Lumia family named as Nokia Lumia 925. It is the highest sold device from all Lumia devices in the market. There is 8 mega pixel rear camera and 1.3 mega pixel front facing camera to snap selfies. The device runs dual core processor along with 1GB of RAM. 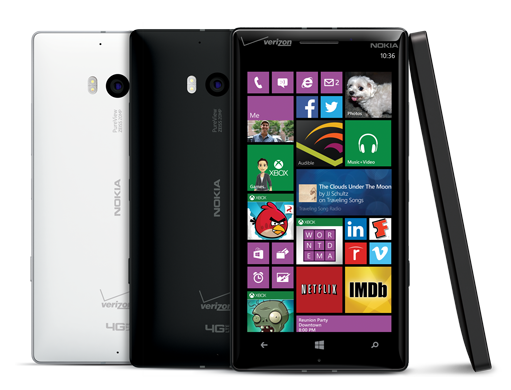 In the Lumia series, Nokia Lumia 920 is the most advanced smartphone with great features. The device has processer of 1.5 GHz along with HD screen of 4.5 inch. As we see in all Lumia series, the camera features are the most powerful and interesting one. 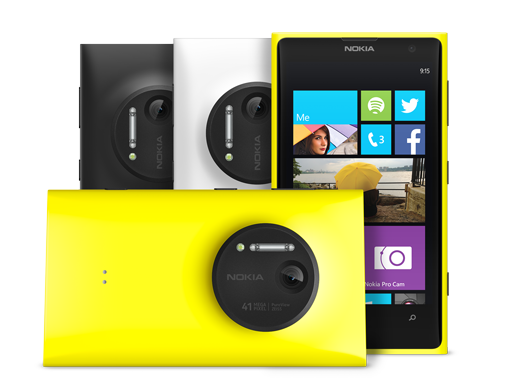 In Lumia 920, there is 8.7 mega pixel camera with Pure View lens to take pictures with quality. The optical stability feature gives you facility to capture photos clear and blur free in night low light. In addition to windows operating system smartphones from Nokia in the market, here comes another windows based smartphone from HTC. HTC 8X introduces itself into the list of windows operating system smartphones. The device is having HD display of 4.3 inch screen size. Like Lumia series, there is 1.5 GHz dual core processor and 1GB of RAM with 16 GB of internal memory storage. There is 8 mega pixel rear camera with LED flash and 2.1 mega pixel front facing camera to avail the service of video calling.